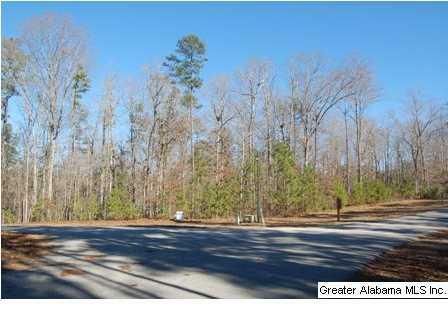 This affordable lake access lot is priced to sell! Hunter Bend Subdivision is a well established community with quality built homes. Hunter Bend subdivision offers paved streets, underground utilities, county water, DSL, restrictions and covenants. Two subdivision boat ramps with slips are available for Hunter Bend owners. This is a great community with restrictions to site built homes to protect your investment. This lot lays well and is beautifully wooded. Don't miss out on this great deal!